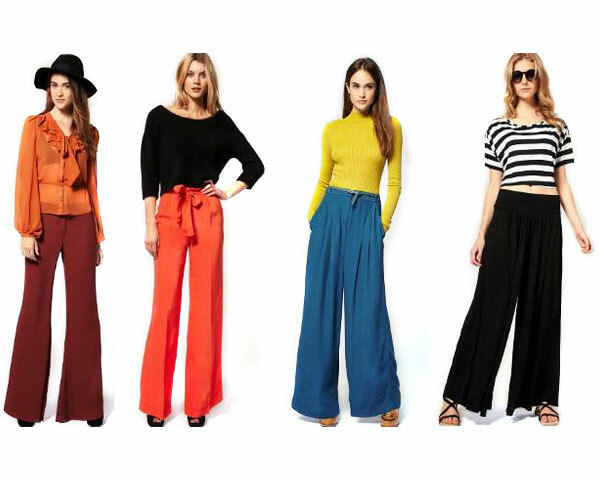 Article looks at the latest styles of palazzo pants and gives readers good reason to be believe why they are back in modern fashion. If you are tall, lean and have a confident attitude then these pants should be an essential part of your wardrobe. There is something uniquely attractive when an individual walks by wearing smooth palazzo trousers. This article looks at understanding more about them it will give readers a understanding on why they were a rage in the 60’s and 70’s and why still are a rage. 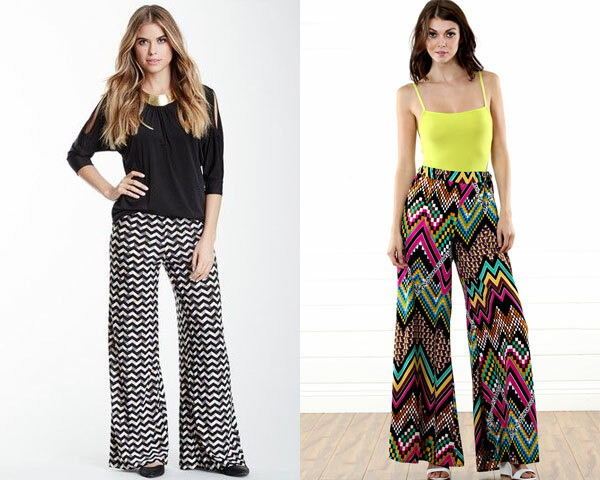 Palazzo: These are long women’s pants, which while being cut loose have an extremely wide leg that flares out from the waist. These can be worn during summer and winter. It looks like we need to brace ourselves for an extended winter this year across North America. 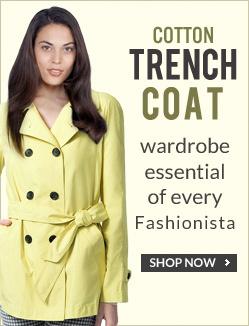 If that is the case then it is only imperative to wear colors that brighten up your mood and spirit during these chilly times. 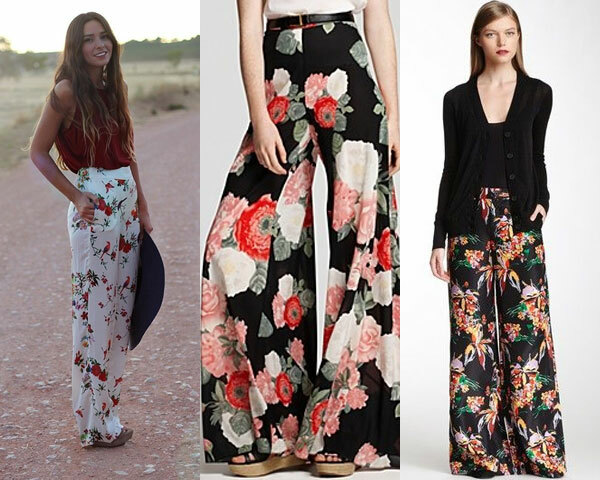 Floral prints are an essentially feminine in color and add a lot of value to your dressing. Pants with floral prints are bound to impress most people and are a welcome change to the adverse weather we all are experiencing now. If you are looking out for a design that while being feminine also carries an attitude in itself, then chevron prints are the meant for you. Try pairing them with smart tops and you are bound to be a showstopper. 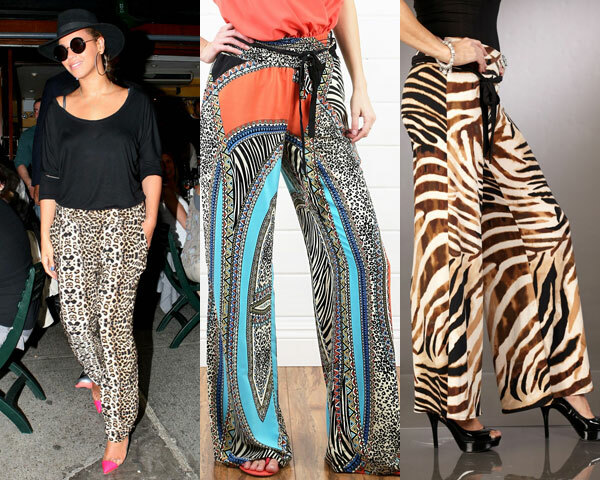 If you have a soft corner for wild animals and are not ashamed of showing it then wearing animal printed trousers are a great way to show your style. On a concluding note, we caution that wearing palazzo trousers will make you instantly noticeable so stich and wear them knowing that you will have to put your best feet forward while wearing them. Hope you have enjoyed reading the above article. Apart from this if you would like us to write on a specific topic, does let us know. Your participation in our blogs only fuels our interest to do better.